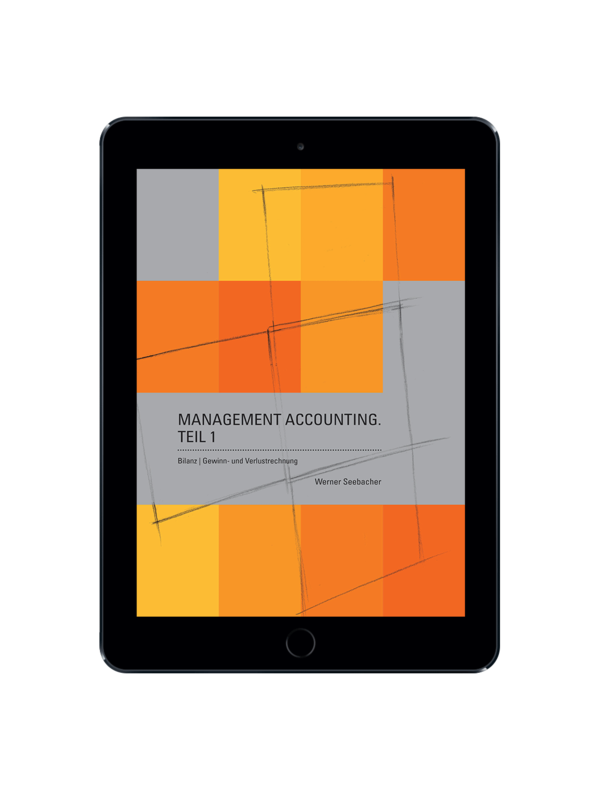 “Management Accounting.“ wants to give a comprehensive overview of the topic accounting/controlling – the Big Picture which shows the central elements of accounting/controlling and their connections. 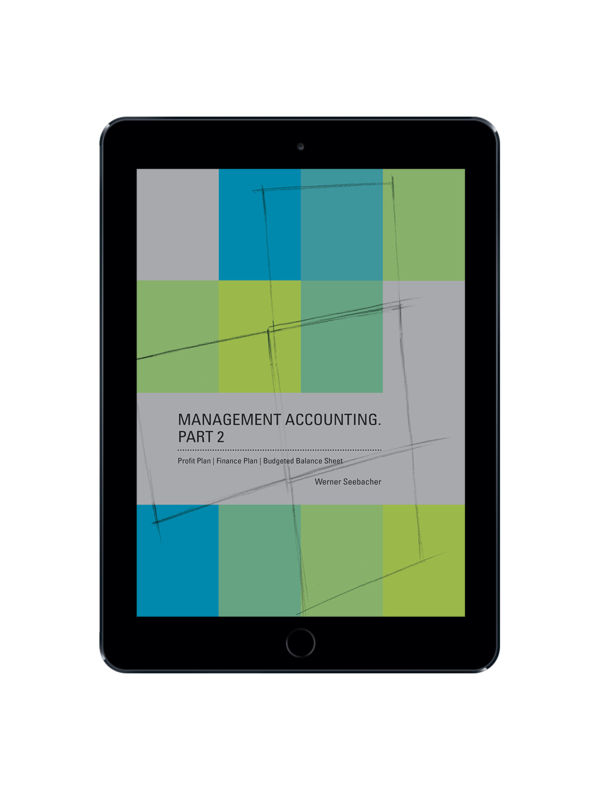 “Management Accounting.“ deals with the contents of and the connections between balance sheet, profit/loss account, contribution margin costing, results statement, profit plan, finance plan and budgeted balance sheet. 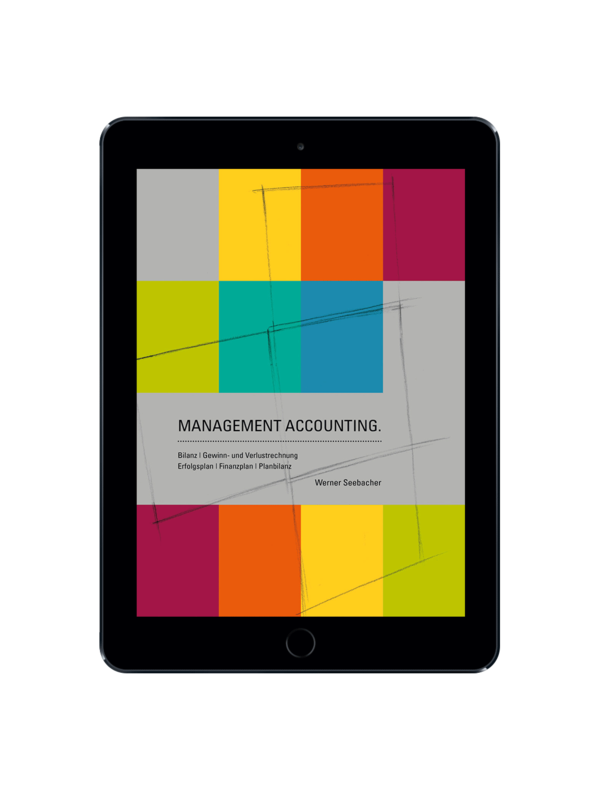 In the operating business these elements are often viewed at and analyzed in an isolated way, although they build on a common data basis, and although there is constant interaction between them. 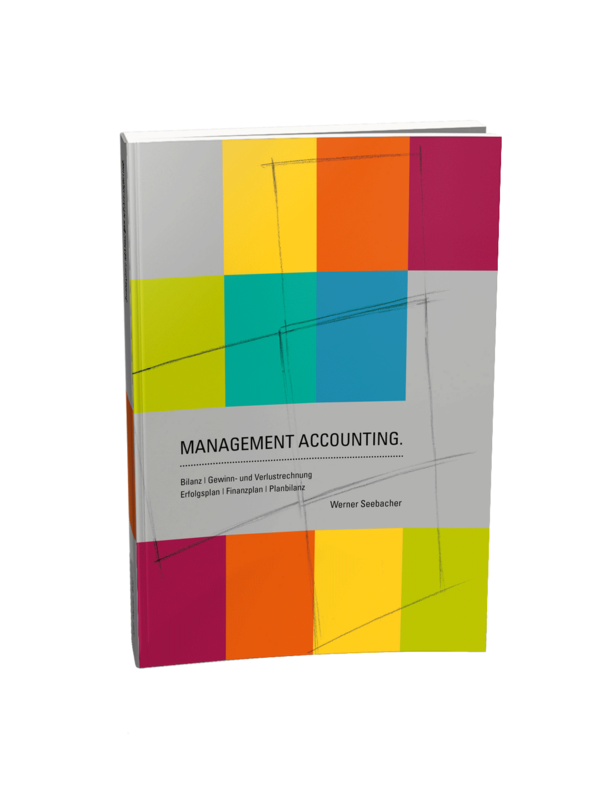 In “Management Accounting.“ the mentioned elements are reflected in an overall way under consideration of the existing connections between them. 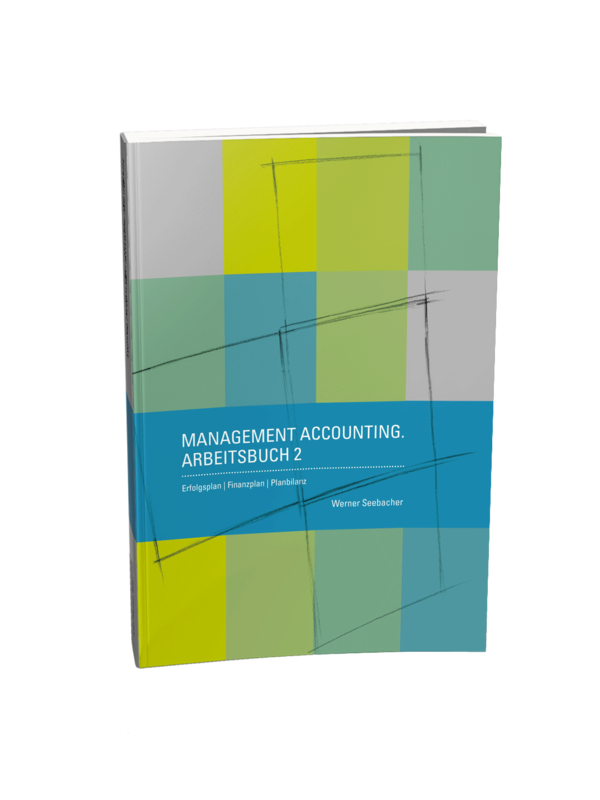 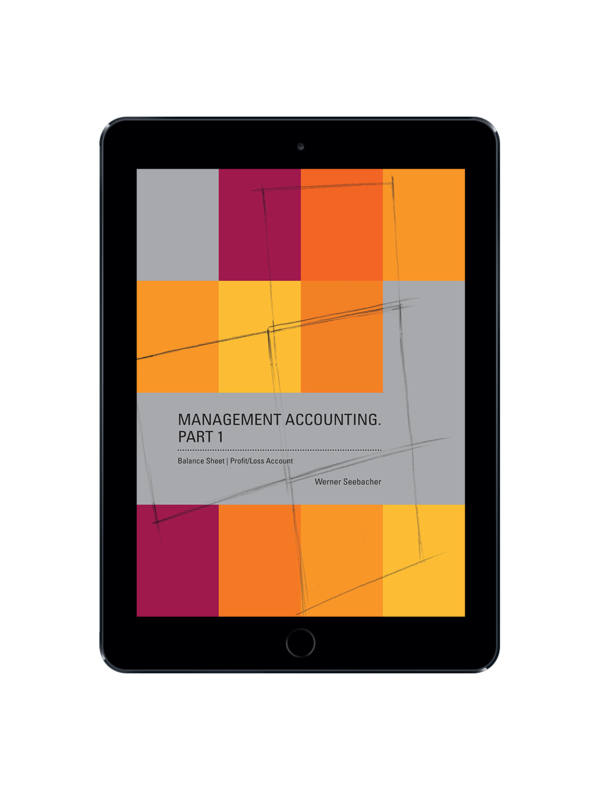 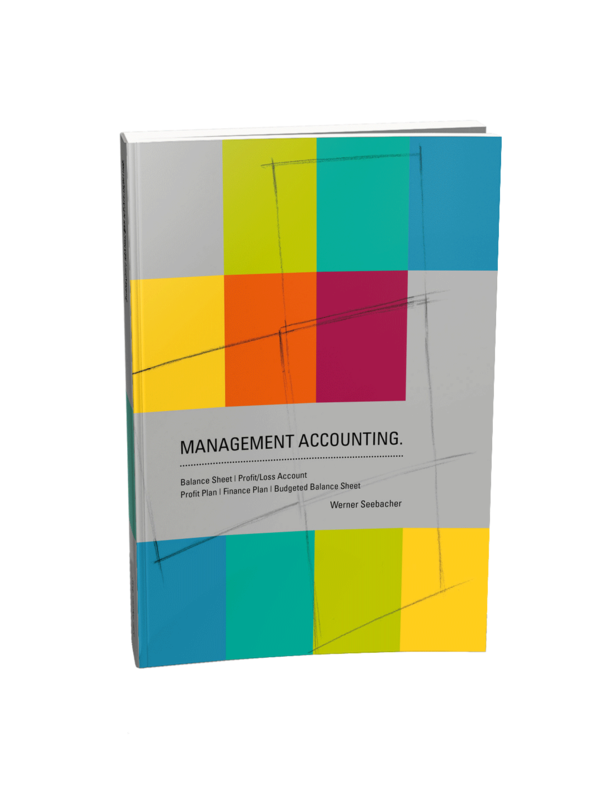 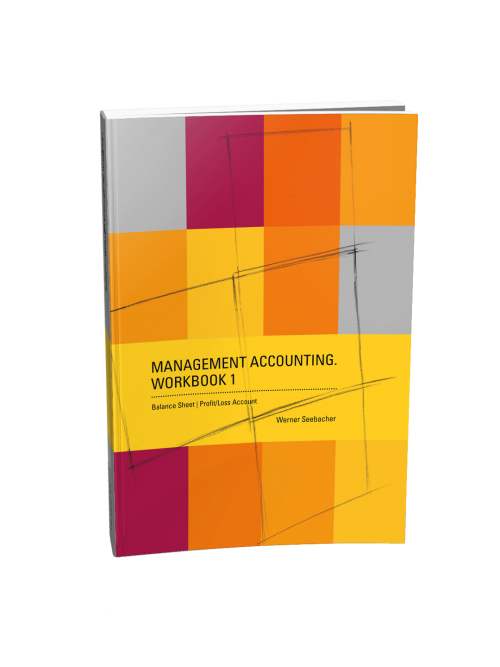 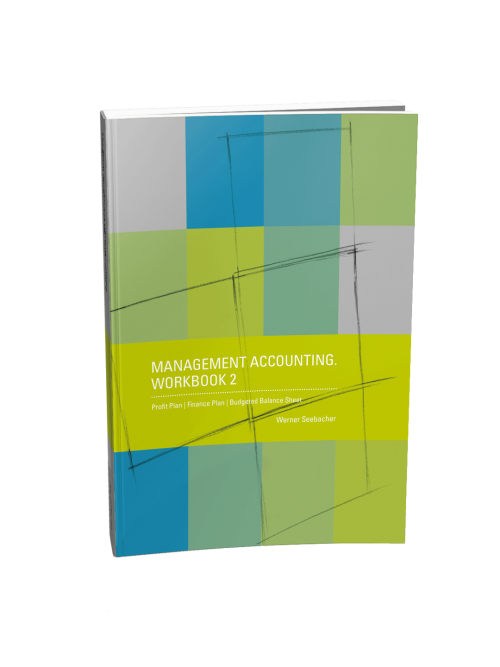 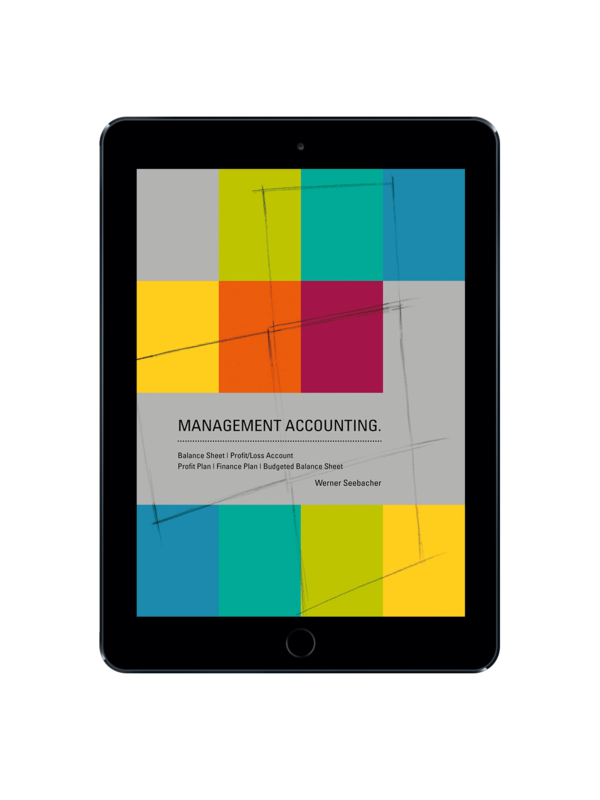 From the basic concept of presenting a comprehensive overview and concentrating on connections, the title “Management Accounting.“ has been derived – What should or must people who are managers in an enterprise, know about accounting or understand of accounting? 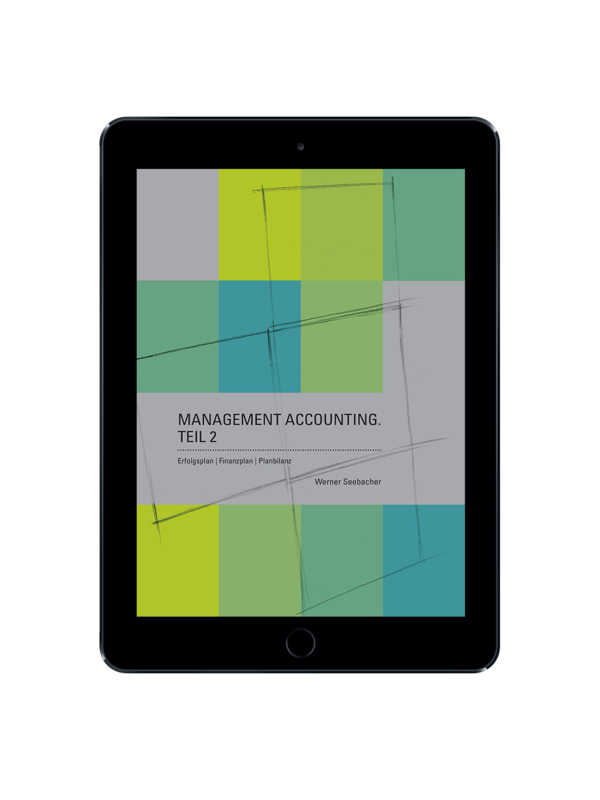 Target groups of “Management Accounting.“ are students of economic/business courses in the framework of their basic education or in the framework of their introductory courses as well as students doing post-graduate programmes, and also managers in enterprises with practical experience – all of them facing the challenge of having to understand and to apply the linking connections of accounting/controlling in enterprises.